"Five years ago, PlayStation had yet to break into the portable market. 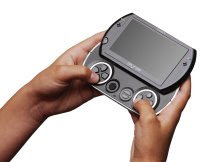 Today, the PSP system is a well-established handheld platform that continuously redefines portable entertainment with quality that's unparalleled." "As PSP celebrates its fifth anniversary, the best is yet to come. We're very excited about the vibrant 2010 line-up and are committed to continuing to offer entertainment experiences and immersive gameplay only possible on the PlayStation platform." "PlayStation has repeatedly made bold decisions through the introduction of technology that continues to redefine the entertainment landscape, whether it be in the living room or on-the-go." "Over the last five years, the PSP system has always reflected Sony's ability to understand and meet the needs of modern consumers by providing a convergent device that offers high-quality gaming, photo, movie, and audio support." 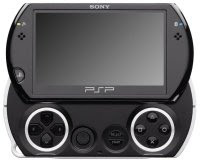 Nice to see the PSP is still going strong and although it is not the market leader for handheld gaming it will be interesting to see what the future brings. 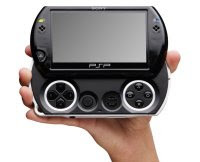 Happy birthday PSP.